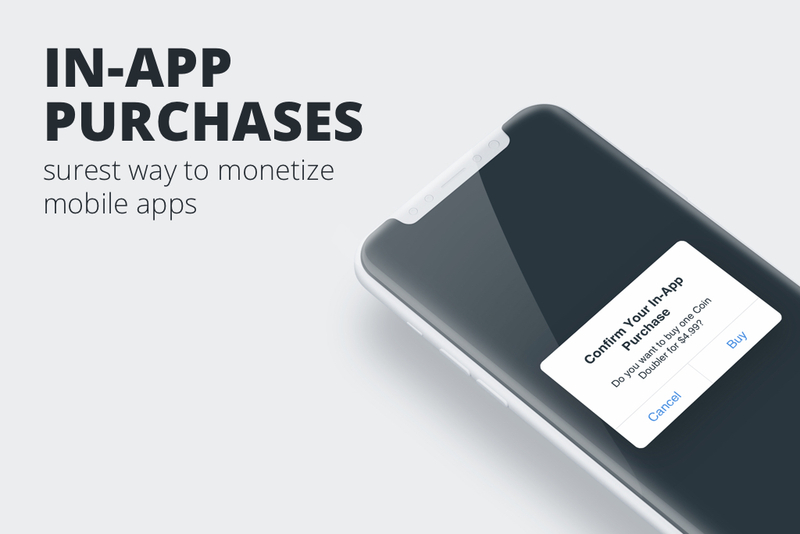 Making almost 50% of #mobile app earnings in 2017 in-app #purchases are something that can not be ignored, and still, only 5% of published apps offer this feature. In 2017 in-app purchases accounted for 48.2% of mobile app earnings. Global sales from in-app purchases were estimated to be $37 billion, up from 4.5 billion in 2013. Surprisingly, only 5% of published apps offer in-app purchases. In this blog we go through the facts and figures you need to know. Whether it is by sheer user numbers or the insatiable demand for mobile games and digital products, Asia overtook North America in total in-app purchases last year. According to a research published by invesp, in-app purchases from Asia account for 5.9% of total app earnings, closely followed by North America with 5.8% and Europe third with a meagre 5.0%. Although Google Play is pushing more products and breaking records on app downloads, the statistics for Q4 last year showed that Apple’s iOS App Store users had spent $11.5 billion, a staggering 95% more than Google Play. On average, iOS shoppers will spend 2.5 times more than Android users. Sorry, Google, but Apple is doing something better; we will look into this in an upcoming blog post. In North America, the bling shines the brightest among shopping apps which are cashing in more than any other industry – even dethroning the mighty gaming industry. In other regions, gaming in-app purchases still reign strong. According to SensorTower aggregated data, in Q1 of 2017 other big non-game earning apps included Netflix, Pandora and HBO NOW. The teen and young adult user audiences play more freemium games while users between 24 and 35 are the most likely to make purchases to speed games up. This group lead the way in the total number of purchases across all industries. 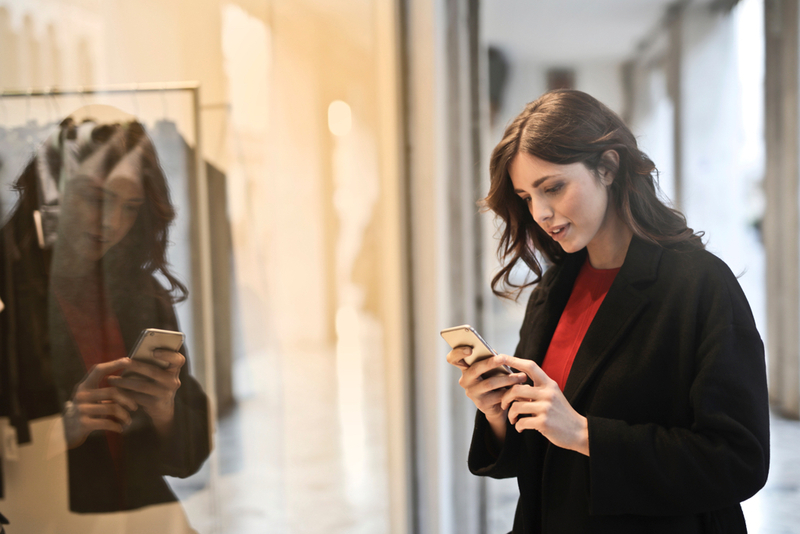 All analysts agree that we can expect steep growth in in-app purchases as more sectors of the economy is digitalized; retail being the first to go. The up-coming Z generation of consumers probably cannot remember what life was like without a Smartphone let alone mobile phone; we can imagine once they have a disposable income they will explode the market which is good news for app developers. Did you make any in-app purchases of late? What kind of apps would you purchase this way and why? For more follow the link to our webpage.